Go ahead and enter you mobile number to get a B1G1 Starbucks Handcrafted Beverage coupon valid through 12/24. 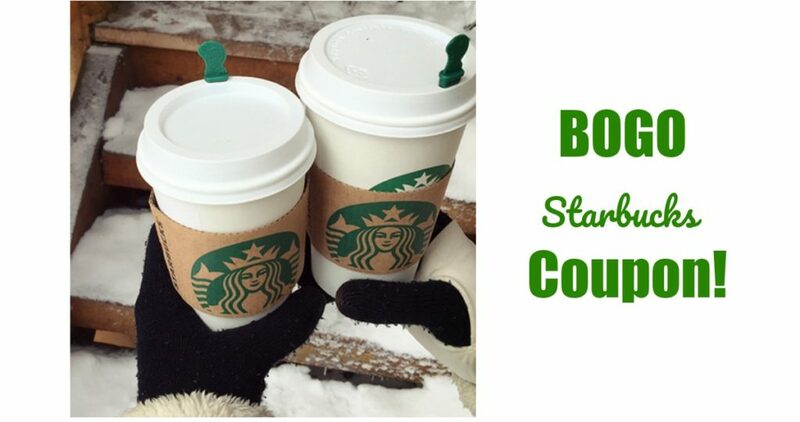 Your coupon will come by text and be valid from 2PM – 5PM at participating Starbucks stores. Limit (1) per person. Offer valid through 12/24.